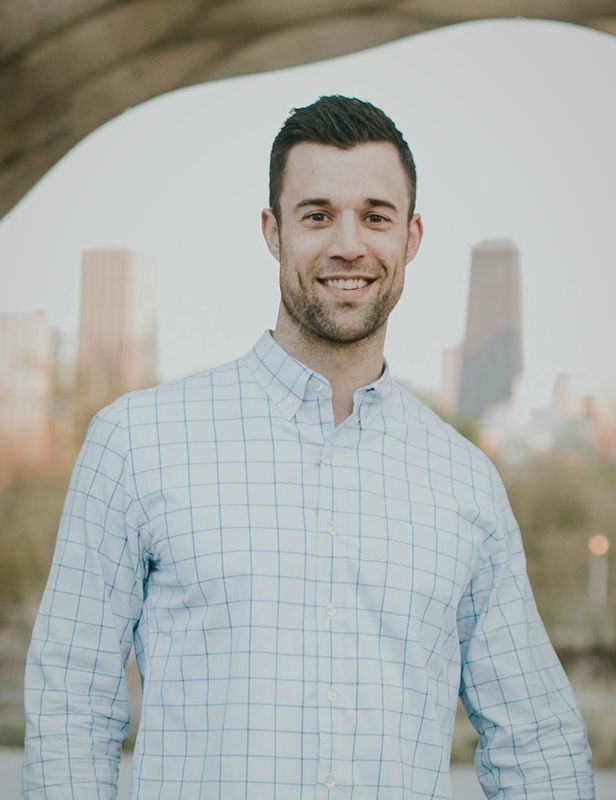 Dr. Grant Goble grew up in a small town in south central Wisconsin and attended the University of Wisconsin at Madison for his undergraduate degree. It was there where he discovered his fascination with the eyes and visual system while studying Neuroscience. Dr. Goble then took that fascination further and attended the Illinois College of Optometry in Chicago. During his 4 years at ICO Dr. Goble studied many areas of optometry and ophthalmology but he took special interest in working with patients who present challenging contact lens scenarios. Being free of spectacles is very important for many people and Dr. Goble will work with you to find the very best solutions to your vision needs. Dr. Goble also has an special interest in pediatric care. Eye exams for children are critical to ensure their eyes provide the foundation for which proper growth and development of the young mind is built upon. In his free time Dr. Goble loves to play any kind of sport but is most likely to be found on the golf course, in the summer months anyway!